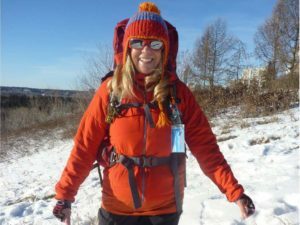 71-year old fashion boutique owner, Liliana Kujundzic, will trek to the Mt. 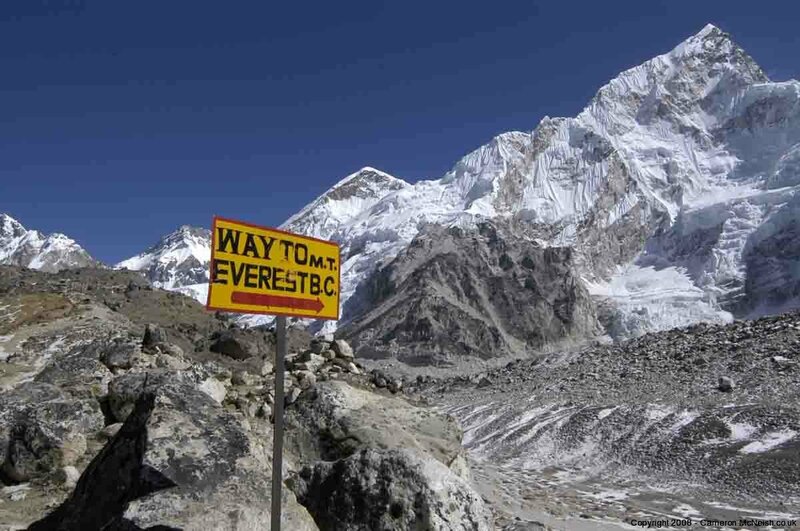 Everest Base Camp this November, and raise valuable funds for e4c School Nutrition Program. Liliana Kujundzic has been climbing mountains her entire life, beginning at an early age in her native Slovenia. Over the past few years she has also tackled Mt. Kilimanjaro, Mt. Whitney, and many Alberta and British Columbia peaks. Liliana is the owner and operator of Liliana’s Boutique. The trek to Mt Everest Base Camp, 17,598 feet (5,364 metres), requires physical and mental preparedness. The 15-day journey from Kathmandu is fraught with potential disaster from earthquakes to altitude sickness. Every child’s school day requires physical and mental preparedness. Liliana decided supporting a school lunch program was important while volunteering at her children’s school, and felt that children who were hungry would struggle to learn. e4c School Nutrition is committed to improve children’s ability to participate fully in their school day. The program works with 27 schools in Edmonton to provide healthy lunches and snacks to over 6,000 children a day during the school year, and depends on the generosity of Edmontonians to keep the program going. You can make a donation and support Liliana’s Climb for e4c School Nutrition here or at Liliana’s Boutique, 11523 100 Ave NW #102 (LeMarchand Mansion).